Looking for a special gift for your daughter? 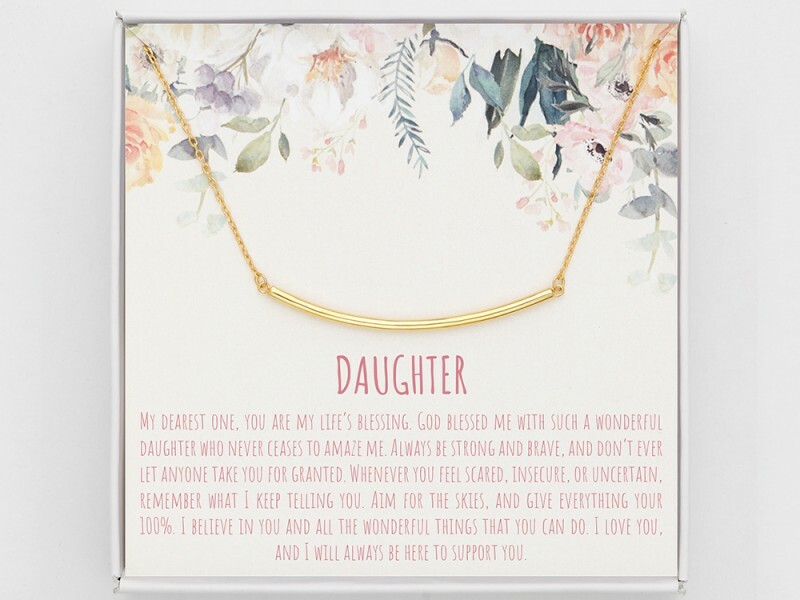 This beautiful russian ring necklace comes with a hearfelt note is the perfect daughter gift that will make her feel loved and treasure. My dearest one, you are my life?s blessing. God blessed me with such a wonderful daughter who never ceases to amaze me. Always be strong and brave, and don?t ever let anyone take you for granted. Whenever you feel scared, insecure, or uncertain, remember what I keep telling you. Aim for the skies, and give everything your 100%. I believe in you and all the wonderful things that you can do. I love you, and I will always be here to support you.